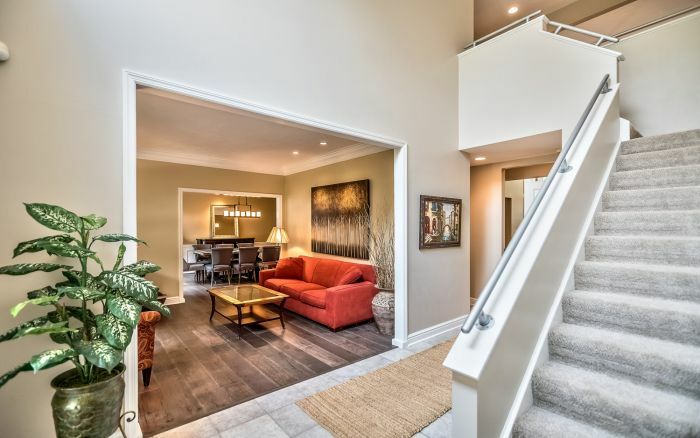 For Provincial construction with a contemporary flair, this fabulous four bedroom design is the ideal choice. 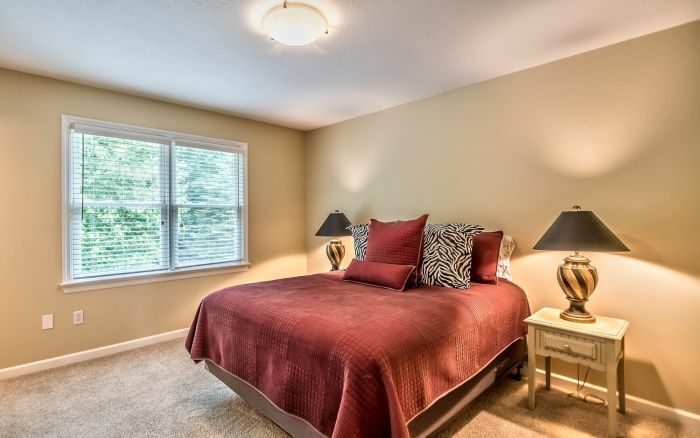 Every comfort is provided for, complemented by stunning wooded views from each room. 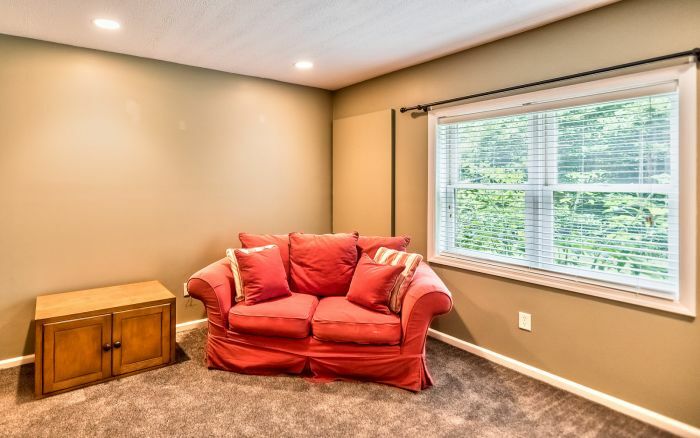 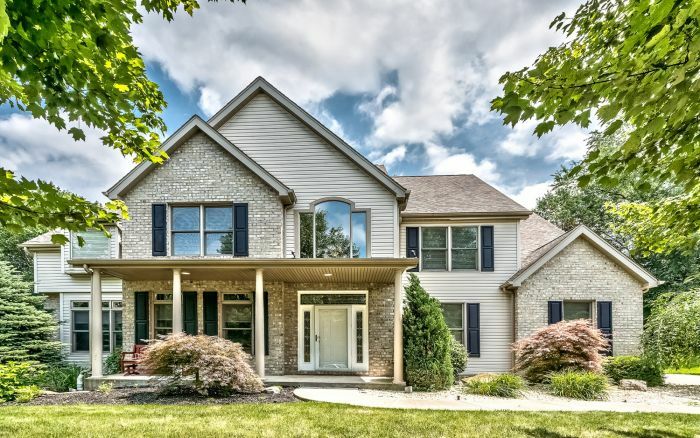 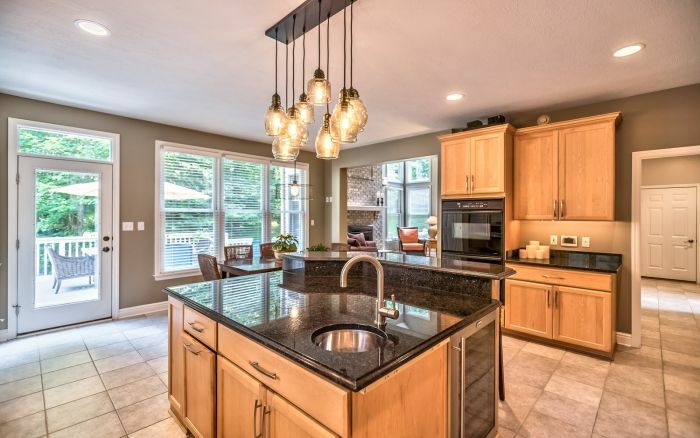 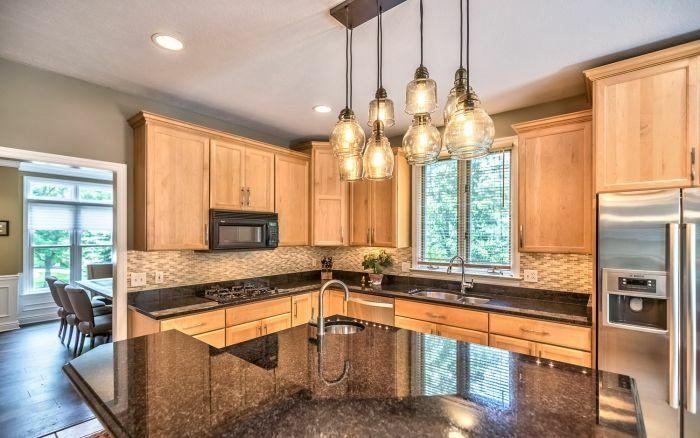 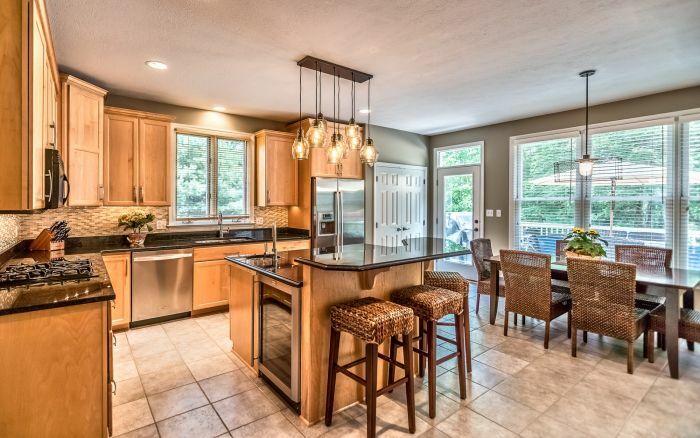 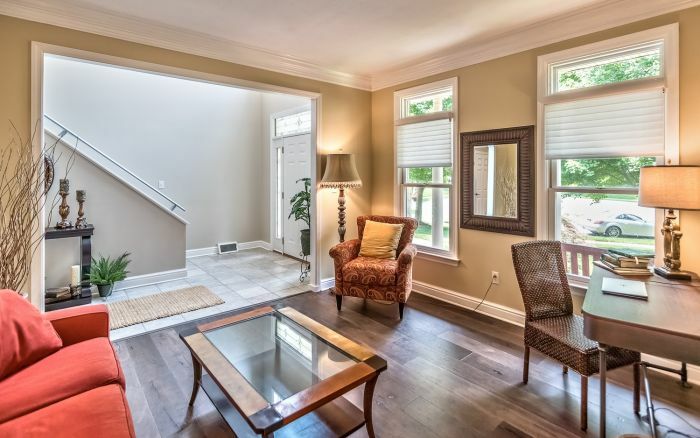 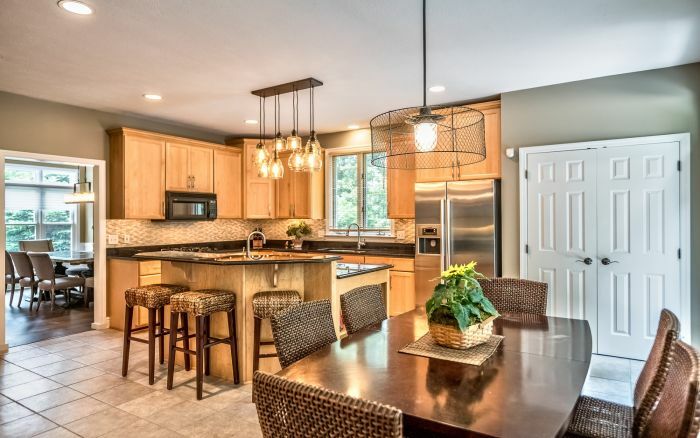 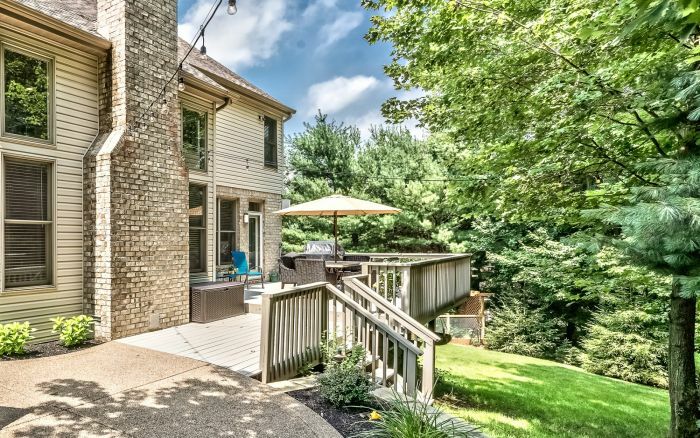 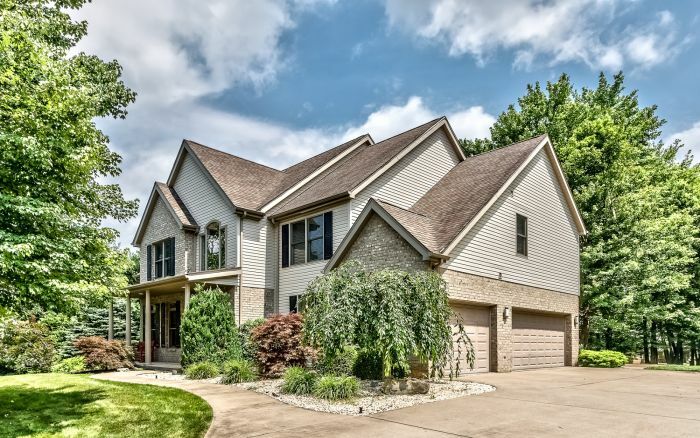 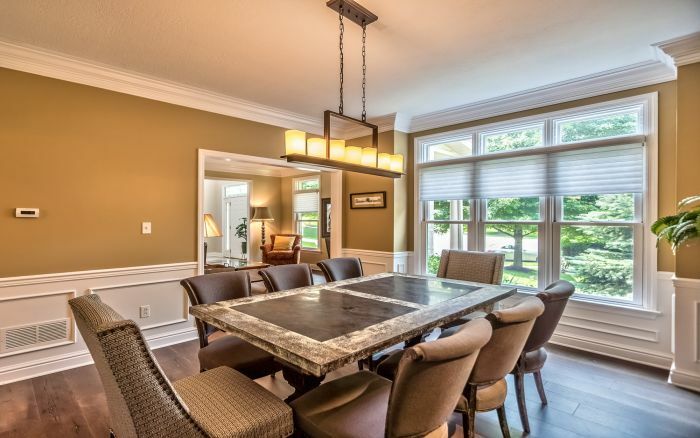 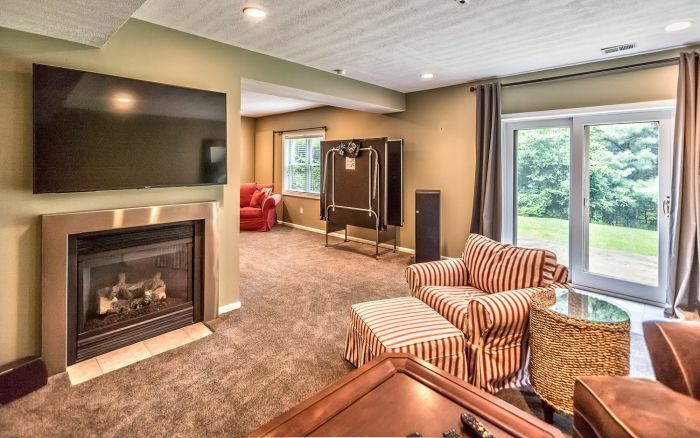 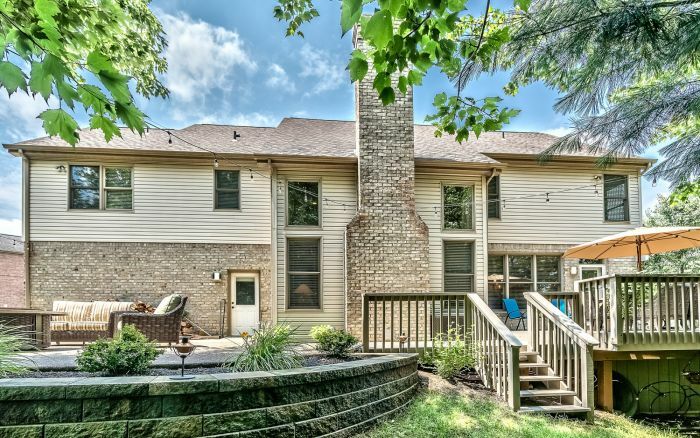 Characterized by a superior standard of quality and detail this Treesdale Golf Community two story in Adams Township boasts a flowing floor plan beginning in the two story foyer. 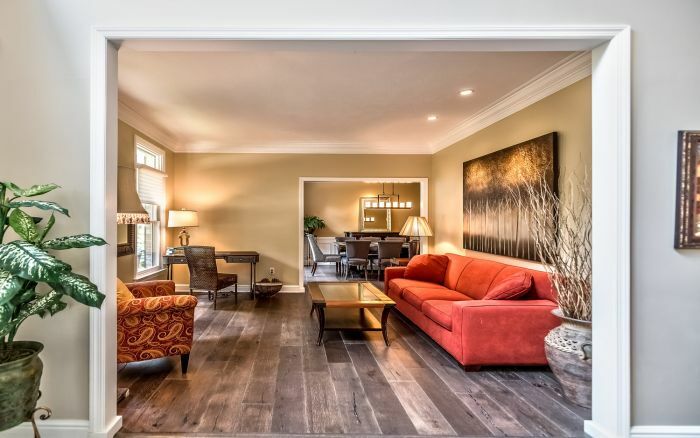 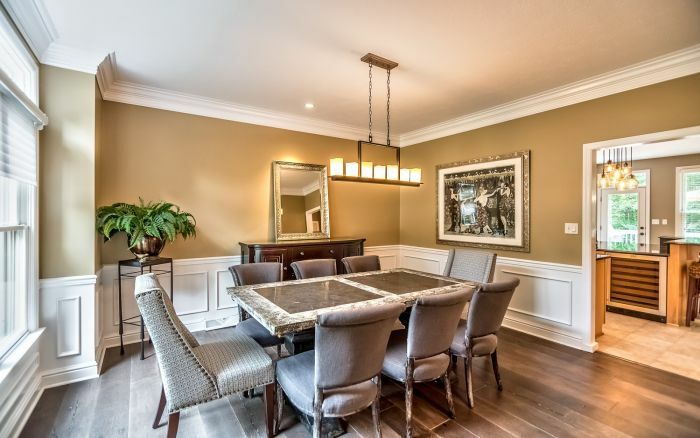 New engineered hardwood floors complement the earth tone palette of the living room and dining room. 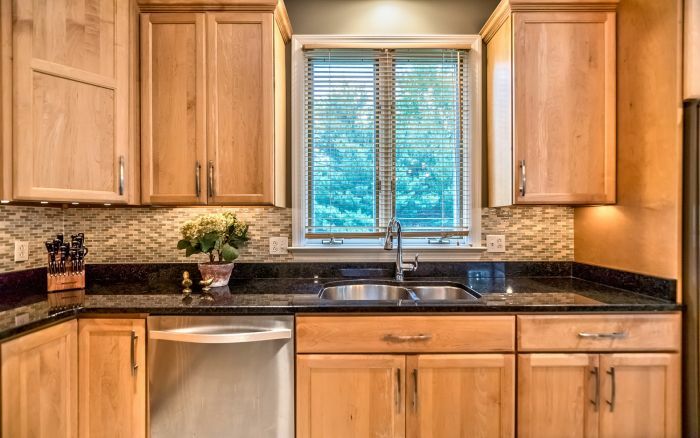 The chef’s kitchen is defined by its distinctive amenities and granite counters. 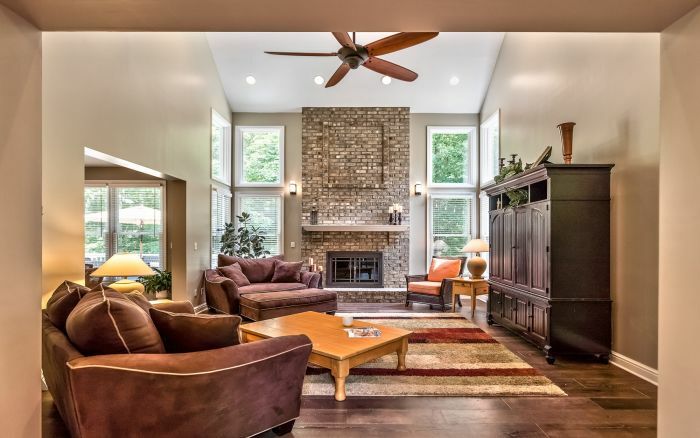 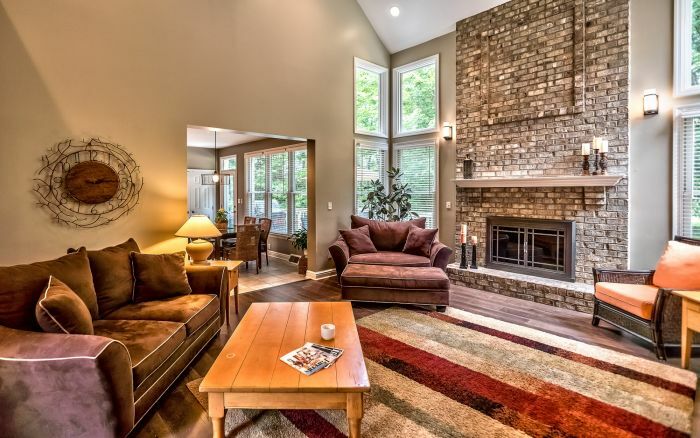 The family room’s soaring fireplace has floor to ceiling windows for natural light. 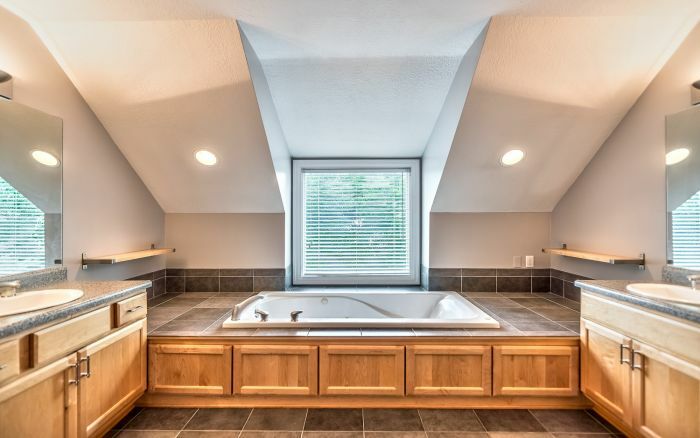 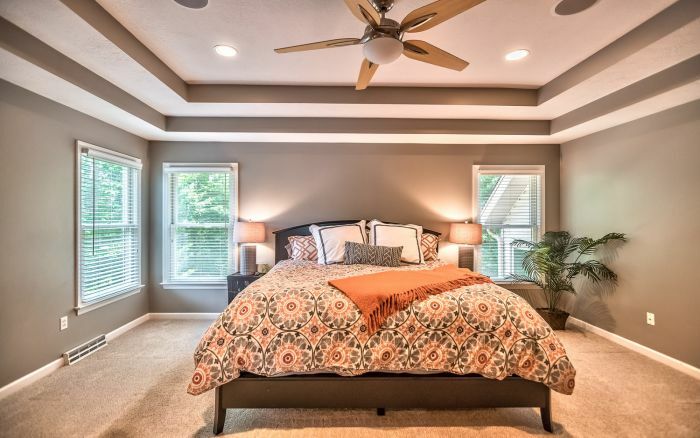 Noteworthy amenities of the exceptional master suite with tray ceiling include his/her closets and spa tub. 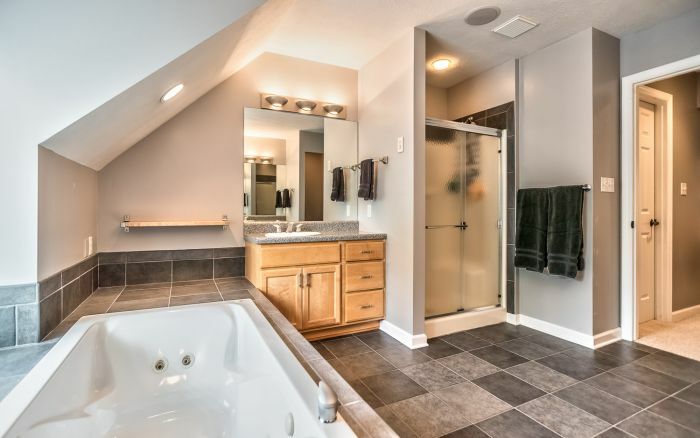 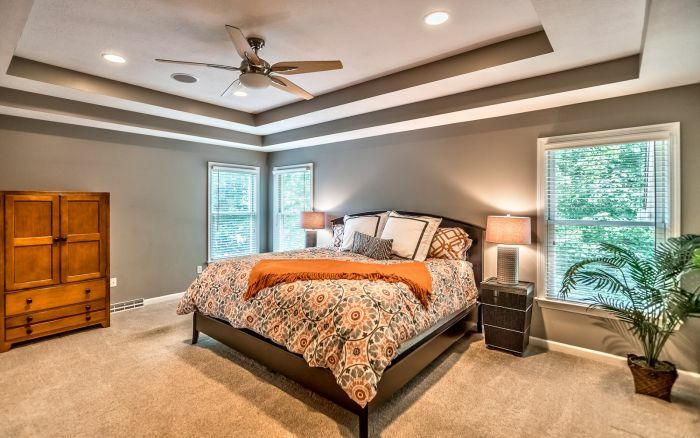 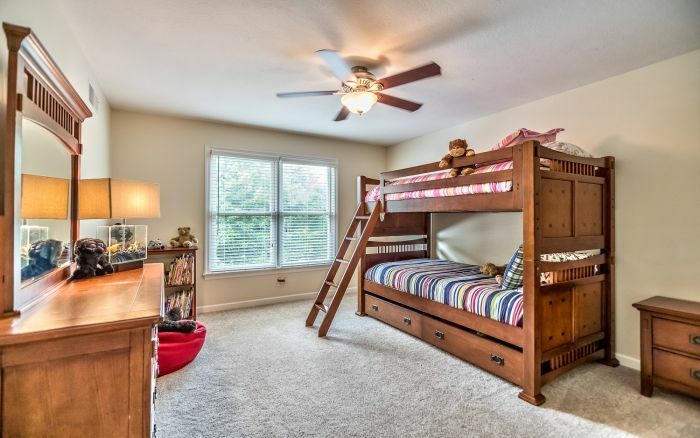 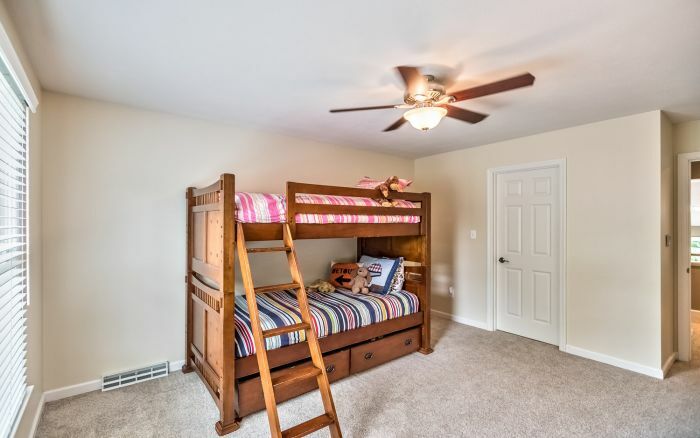 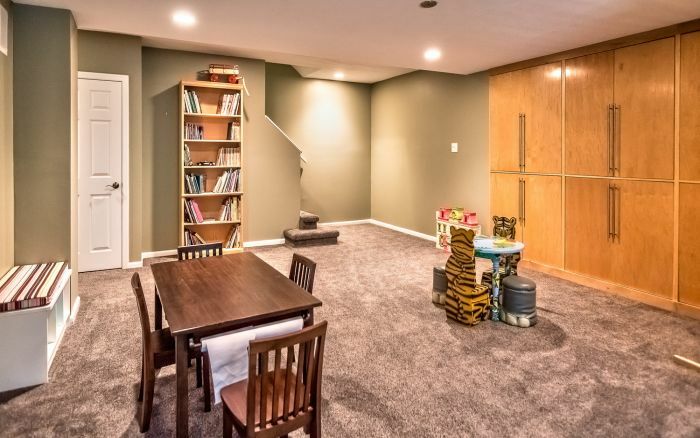 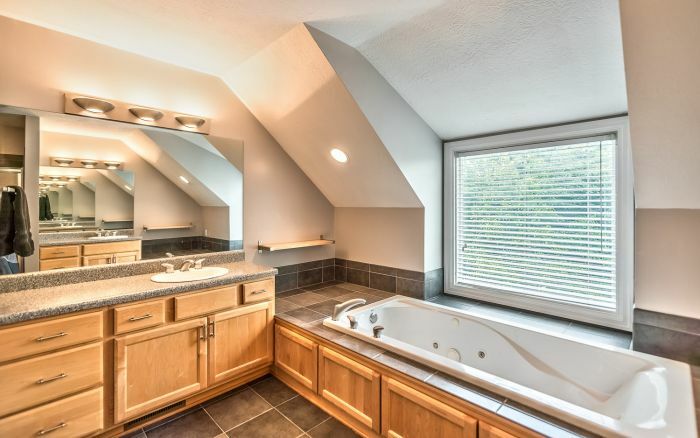 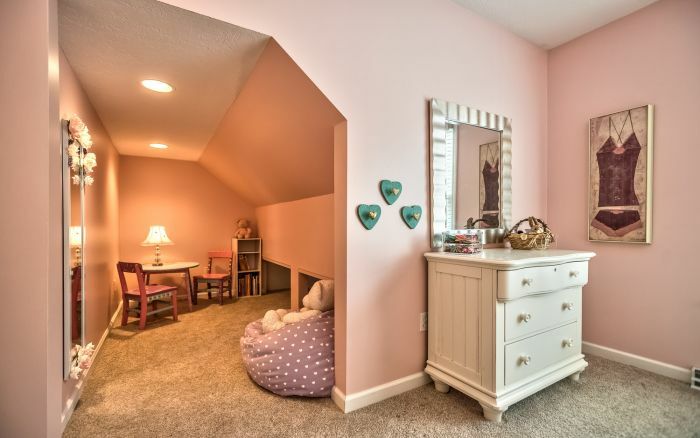 New carpet spans the second floor boasting a private bedroom/bath suite and fourth bedroom with a unique play area. 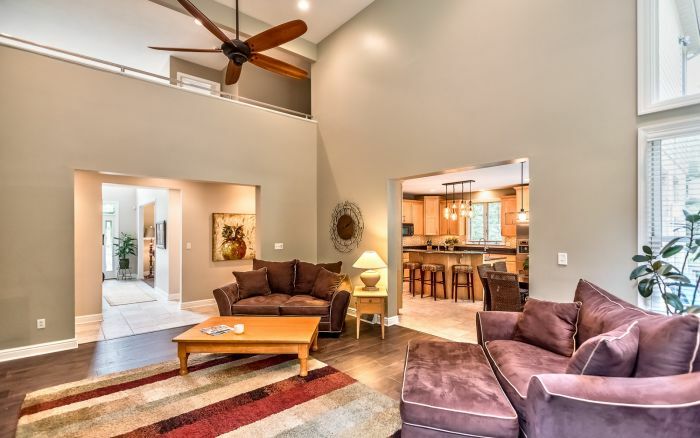 The wonderful finished lower level encompasses a fireplace, patio access, powder room and built-in storage. 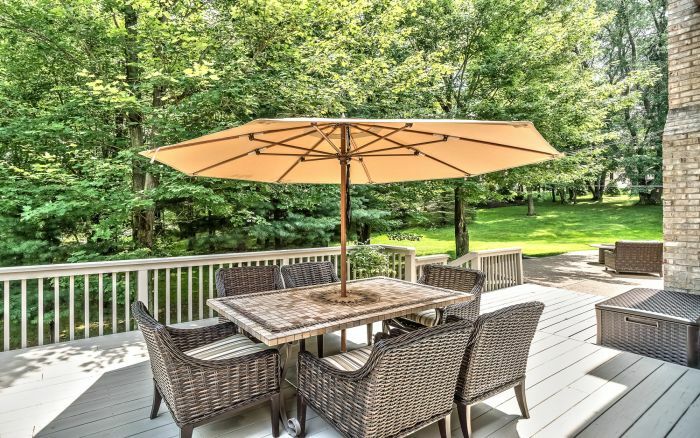 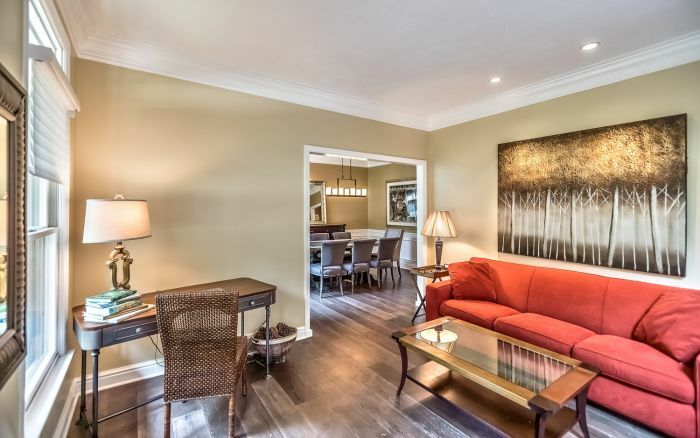 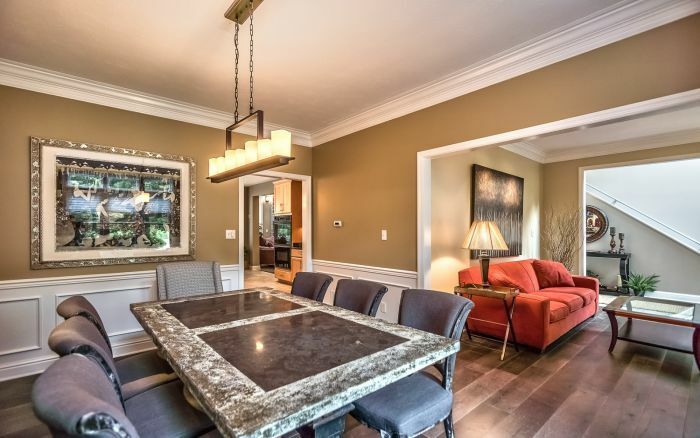 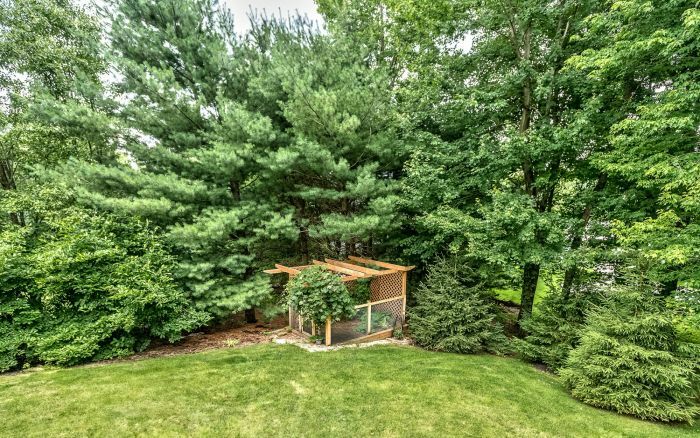 The new deck and patio provide delightful outdoor havens overlooking the serene yard situated on a quiet cul-de-sac. 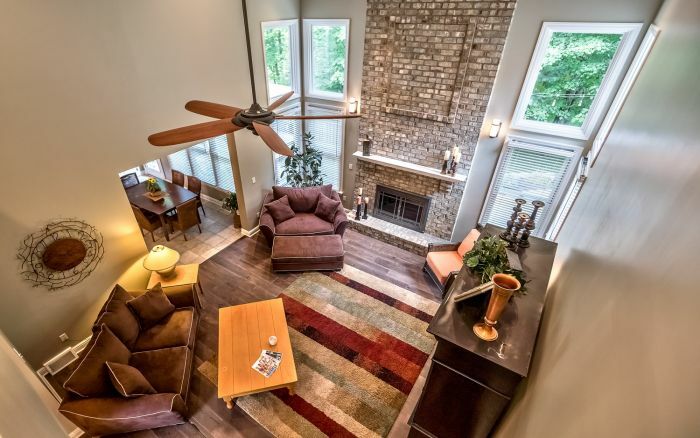 Treesdale Golf Community features a 27-hole championship golf course that sits on 1,400 acres of orchards, lakes and valleys. 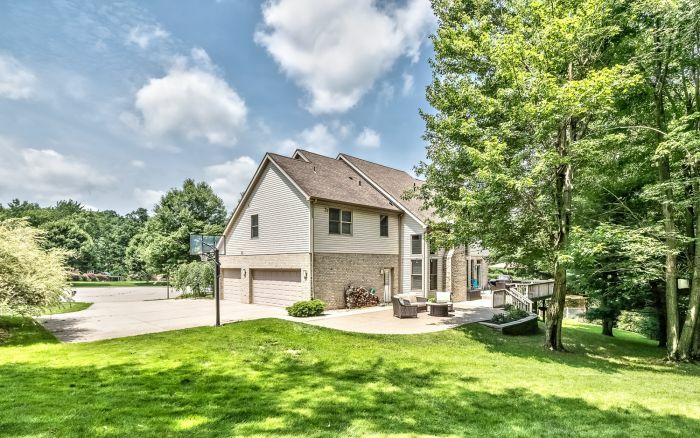 Treesdale is a mecca for recreation enthusiasts, offering a fitness center, swimming pool, tennis and basketball courts, playgrounds, sports fields and walking trails. 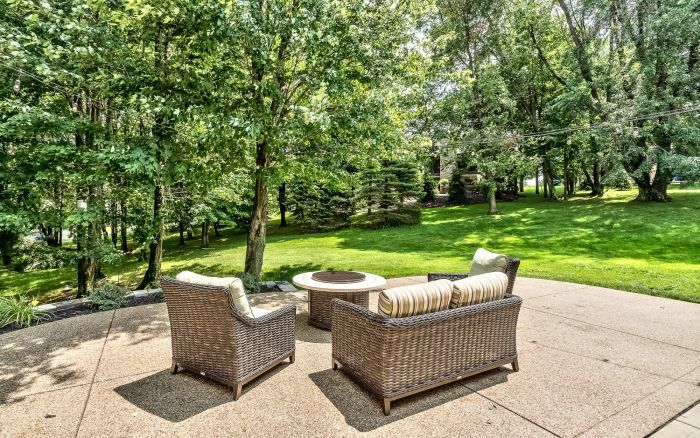 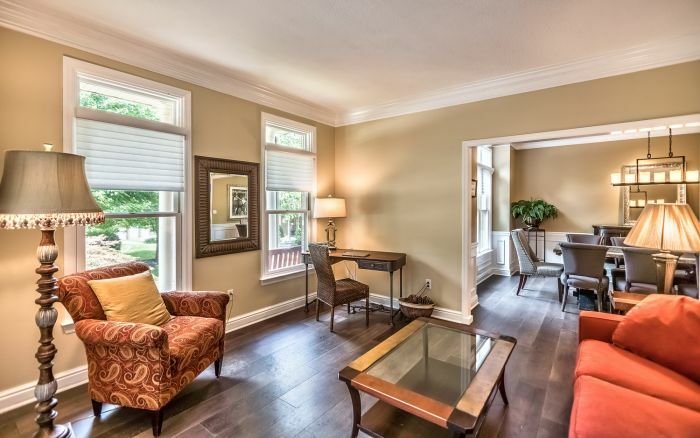 The location affords easy access to parks, shopping Cranberry and Wexford.